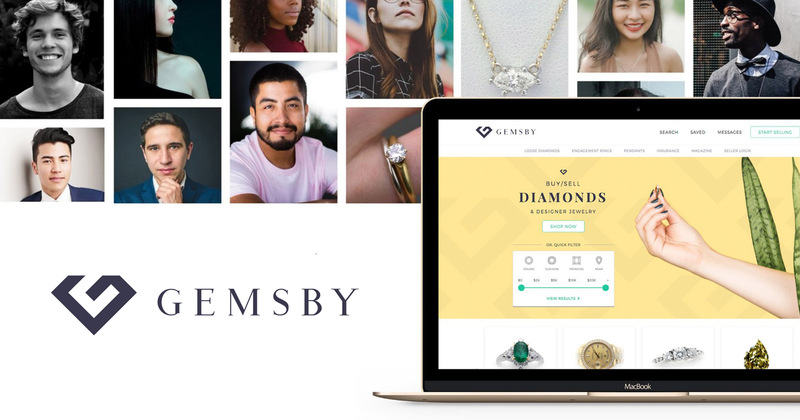 Gemsby is an e-commerce solution and online marketplace for loose diamonds, gemstones and designer jewelry. 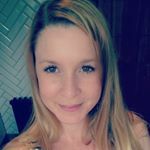 Our founder spent 6+ years in the diamond wholesale industry seeing the shift to online for both buyers and sellers, along with many independent jewelry stores closing after decades in business. 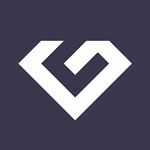 Understanding the obstacles faced on both ends in a traditionally brick-and-mortar industry, Gemsby was created as a marketplace to bring together all facets of the diamond & jewelry industry — jewelry designers, retailers, individuals and diamond wholesalers — ending with the customer looking for a more tailored purchase experience, and the best value for their money.